Get up to speed on the world of DNA and Genealogy in this episode. We’ll explore in depth the ramifications of Ancestry closing down some of their DNA tests along with other businesses in their portfolio. Then you’ll meet Your DNA Guide, Diahan Southard. She’s a genealogy gem who will be joining us here on Genealogy Gems on a regular basis to help guide us through the murky waters of DNA research in easy to understand, and FUN terms. In a recent media conference call Ancestry gave us the heads up that the next day they were going to announce the closures, and those of us on the call had the opportunity to ask questions before the announcement. While the spin is that they want to focus their efforts "in a way that provides the most impact, while also delivering the best service and best product experience to users"
It is clear that these businesses were not their most profitable. It makes good business sense, and we certainly do want Ancestry to remain profitable so that it can remain in business. But that doesn't mean it won't be painful for many customers. These closures definitely did cause some pain with their customers, and I know that includes many of you listening right now. In fact I started receiving emails almost immediately that morning that Ancestry went public with this, and many of you also posted your comments on the Genealogy Gems Fan Page on Facebook which I invited you to do in the newsletter article I sent out. In that article I told you that one of the most surprising moment in the conference call was when the Ancestry execs on the call were asked if the DNA samples that customer submitted, particularly those samples of deceased relatives) could be returned so as to be further processed by other companies. When pressed if they would allow customers to upgrade tests run on those samples before they were destroyed (yes, they made it very clear they will be destroyed) the answer was that well...they hadn't really thought about that. Leave it to genealogists to ask the important questions, and my hope is that Ancestry will take this question to heart before the closing date of September 5, 2014. Read more about it on the Ancestry blog, and click through on the area you are interested in to get more answers to questions about the closures. My impression during the call was that they were caught off guard a bit by the push back from those of us on the call regarding the DNA samples. Ancestry is focused on profitability - and I don't blame them for that, they are in business. If they don't remain profitable they go out of biz and we all lose. It probably wasn't as easy for them to think through the impact on every day family historians because some if not many of the top execs (and I've met them – they are nice people) are not genealogists. So first I want to share with you some of the comments I’ve received, and then I will give you some of my personal opinions on the subject. & tell them you heard about them on The Genealogy Gems Podcast! "This morning I found the following Ancestry DNA announcement in my email and felt the need to immediately respond. No sooner had I sent my response and your newsletter arrived on this very subject. I thought you might be interest in my response as I am sure there will be many people out there who will be similarly betrayed. I paid out some $250 in 2009 to have my Y-DNA test done with them knowing that this was going to be a long term investment to possibly find matches. I am glad Ancestry don't hand my superannuation savings. To ancestry: I am disgusted that ancestry is taking this action. You appear to only be after short term gains rather than the long term which is where the strength of DNA testing resides. In 2009 I invested in my Y-DNA test knowing that this will likely take several years to yield useful paternal match results which was the main thrust behind doing the tests. I don't know who is my biological paternal grandfather and have through the matching facility I have been in contact with the closest person yet and while quite distant it has given me some direction and hope that a match can be found in the future. Your action to remove this has just killed that possibility. I for one will not be considering taking any autosomal tests with you as this will likely be dumped sometime in the near future." "I am very upset with Ancestry.com and their comments about not returning DNA (Y & mt) samples or giving the opportunity to upgrade the test. Could this be just the beginning? I understand about “business” but their policy of “destruction” is not acceptable. This seems to violate a code of ethics that we have all come to rely on when giving samples to further science as well as our own research. Who knows what the future will hold after we are long gone? Surely our DNA samples will become more helpful as testing becomes more acute. At the very least samples should be able to be transferred to another DNA lab, even if one needs to pay for it. Who can we write letters to at Ancestry.com and at what address? Maybe if they get enough response the policy of “destruction” will be re-analyzed." I think it's a mistake not to offer alternatives to their customers for retention of the samples. However, I always preach to you, my listeners that you need to retain control of all that is important to you and be responsible. We must be responsible and not put it in someone else's hands. When you test (particularly an older relative), you should save a sample and keep it in your lock box at home if it matters to you. I'm sympathetic to all involved because this is new territory and it's easy to miss thinking through the ramifications. But it's just like I recommend that you never use Ancestry as their one and only tree. Post your tree, that's fine, but retain the master on a database on your own computer, and then back up your computer! Finally, I think offering only autosomal is trendy rather than a true comprehensive product tool for the genealogist. I just published some excellent "Getting Stared" DNA Guides in my website store for this very reason. No test and no company is right for everyone. So in my opinion Ancestry is now no longer offering a true complete DNA service to genealogists. They are capitalizing on a trend. This is just my personal opinion of course. Lisa's Answer: If it were me, I would probably get a refund and start fresh with FamilyTreeDNA. Genealogy Gems Premium Podcast episode 92 includes an interview with their founder Bennett Greenspan. “I just got a notice that Ancestry is dropping it’s MyCanvas service. I can understand not wanted to invest a lot into trying to keep it up to date with other printing services. However, they are not only dropping the service, they are doing it in less than 3 months, all content will be deleted, there is no way to export the existing projects, and there is no alternative service to which all the work which has gone into existing projects can be transferred. 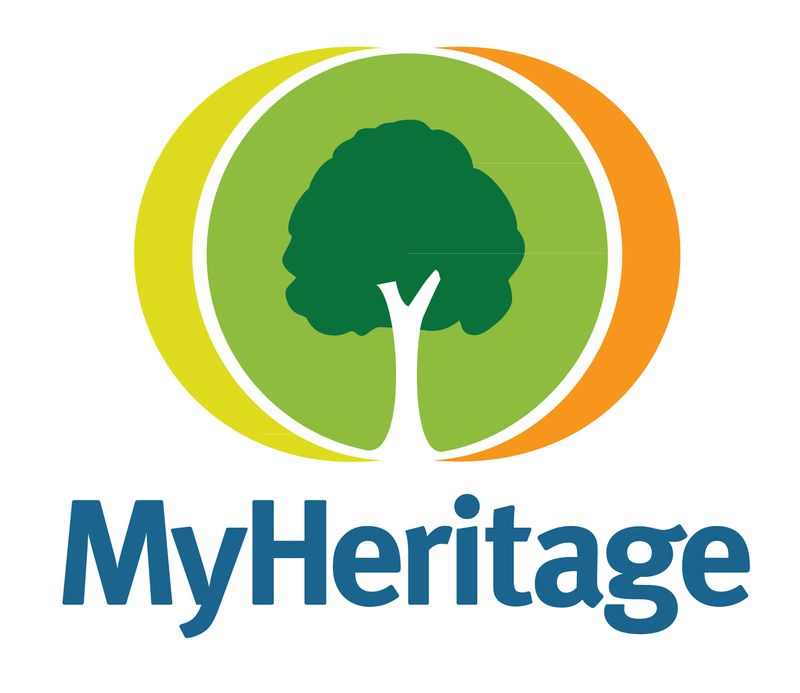 I am a long time Ancestry member and a follower of your podcasts and web page. Generally I defend ancestry against a lot the complaints people have about them but this is pretty disheartening news for me. I have puts 100’s of hours into creating a number of ancestry projects and having a printed copy is not the same as having the electronic version available to update and get a new updated print. Thanks for sharing your thoughts on this. You can visit their original blog post on the subject here. As to an alternative, personally I use Lulu.com. While it is not a genealogy site, it is excellent and print on demand publishing (books, photo books, calendars, etc.) They have been around quite a while and publishing is all they do, so I expect them to be around for a long time to come. Diahan Southard has worked with the Sorenson Molecular Genealogy Foundation, and has been in the genetic genealogy industry since it has been an industry. She holds a degree in Microbiology and her creative side helps her break the science up into delicious bite-sized pieces for you. She's the author of our DNA guides Getting Started: Genetics for Genealogists, and Y Chromosome DNA for Genealogists.